Our SEO services will improve the ranking of your website in search results for your selected keywords. Higher rankings in search engines means more traffic to your website, which will result in more sales or leads for your business. Our team of outsourced SEO specialists have the skills and experience to maximize the potential of your website. This starts by analyzing your current position, including an examination of the structure and content of your website, as well as your link profile. 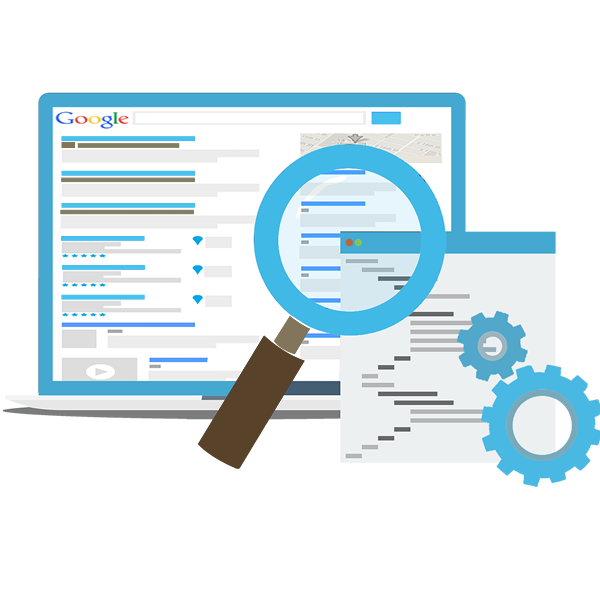 We also research the most effective keywords and analyze the websites of your competitors. The things we look at include their on-page content and who they are getting links from. We then create a strategy to optimize your website for search and get more links. We can also work on removing low-quality links that could be negatively impacting your site. Finally, we measure the results and effectiveness of this new strategy so that it can be constantly improved and optimized.